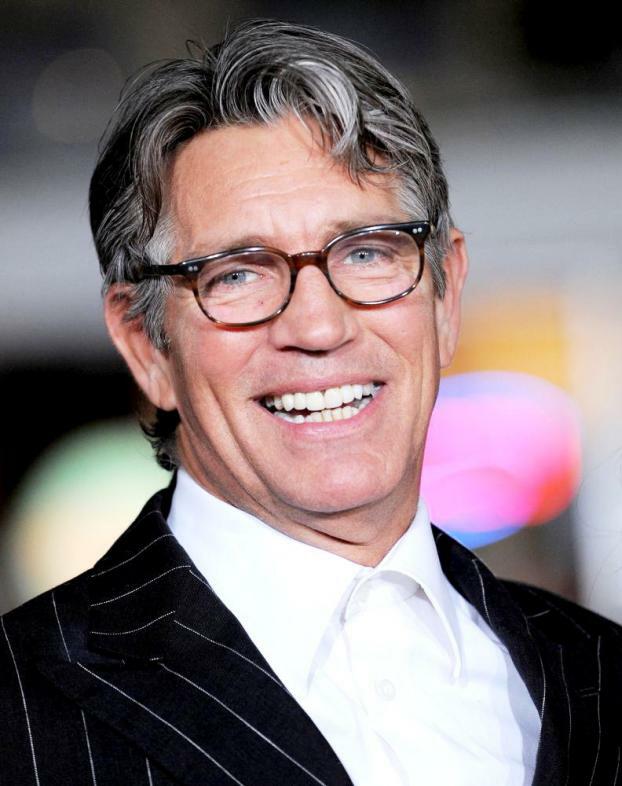 Actor Eric Roberts was born on April 18, 1956, in Biloxi, Mississippi. His parents ran an acting and writing school out of their home, which influenced Roberts and his sisters Lisa and Julia Roberts to all become actors. Roberts’ first big break came in 1976, when he was cast as Ted Bancroft on the soap opera Another World. He was later nominated for an Oscar for Runaway Train and more recently appeared in The Dark Knight and The Expendables. Roberts’s daughter Emma Roberts, with his then-girlfriend Kelly Cunningham, was born on February 10, 1991. Emma eventually became an actress as well, making her major-film debut at age 10 in the 2001 drama Blow. On January 12, 2001, Roberts visited The Howard Stern Radio Show with his wife during a segment called “The Gossip Game” with Mike Walker of the National Enquirer. He confirmed that he and his sister Julia Roberts had been estranged for several years. 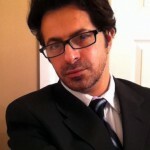 The source of the estrangement had been his past drug abuse and her siding with his ex-girlfriend over the custody of his daughter, Emma. In 2004, he told People magazine that he and his sister were reconciled when he visited her in the hospital after she gave birth to twins. Roberts is a vegan and supporter of animal rights.